Baseball pranks are the best and this one is a great one. 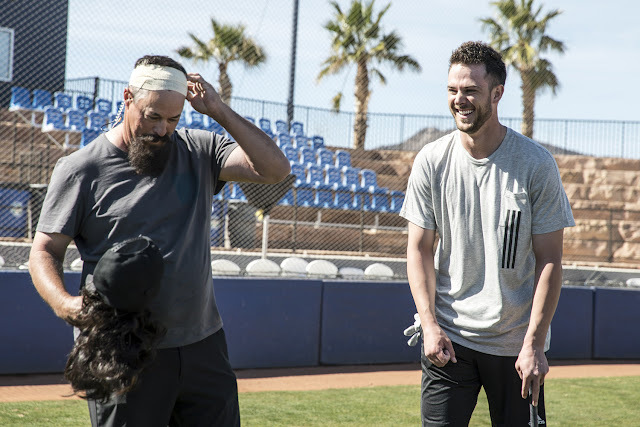 Greg Maddux, born and raised in Las Vegas, pranks Kris Bryant , who was also born and raised in Las Vegas. Enjoy!